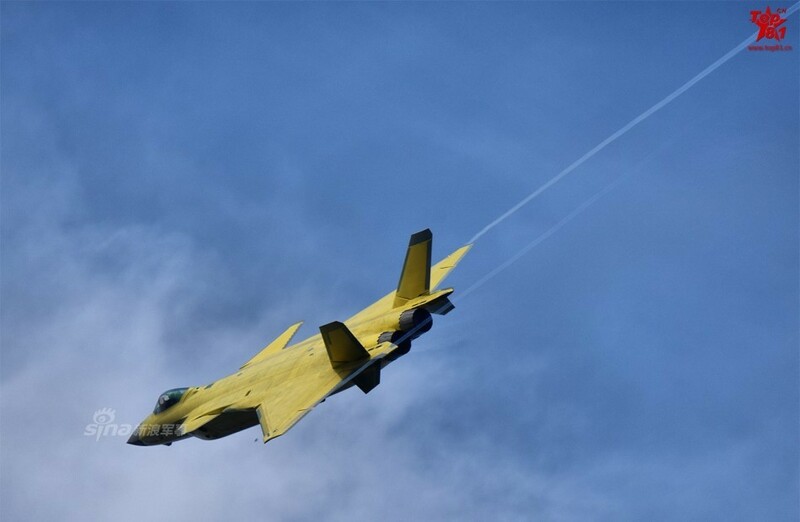 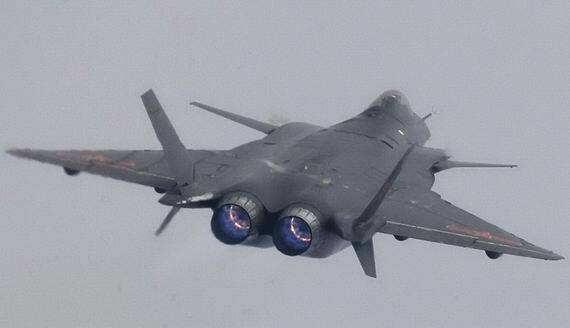 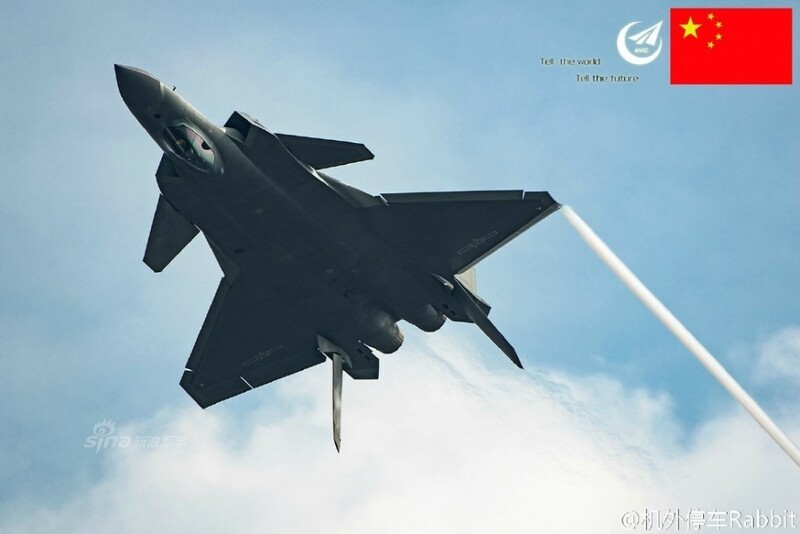 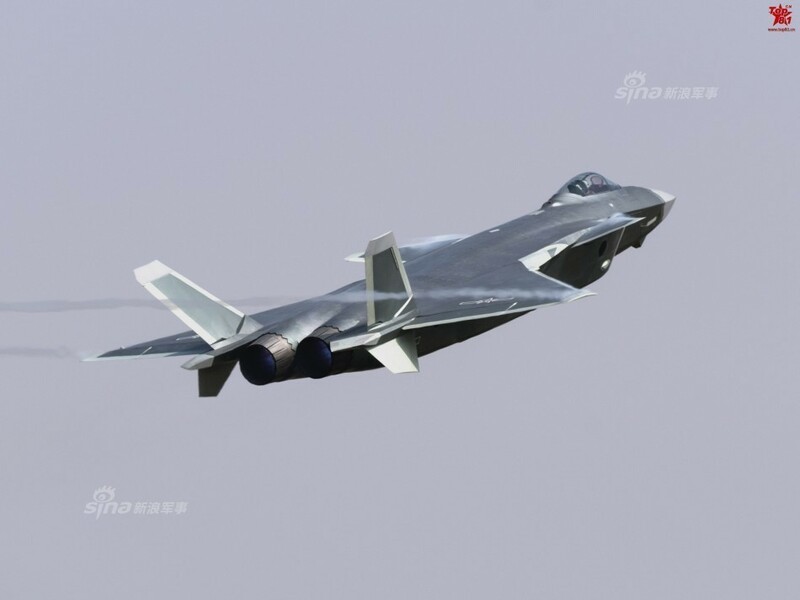 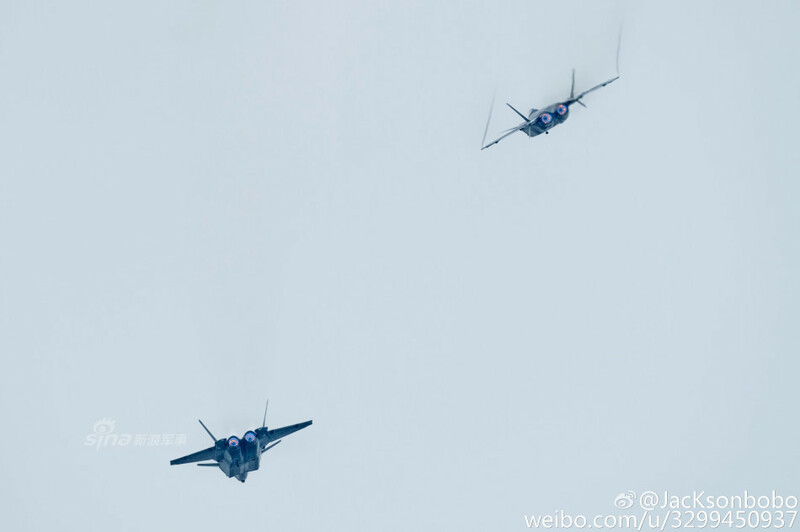 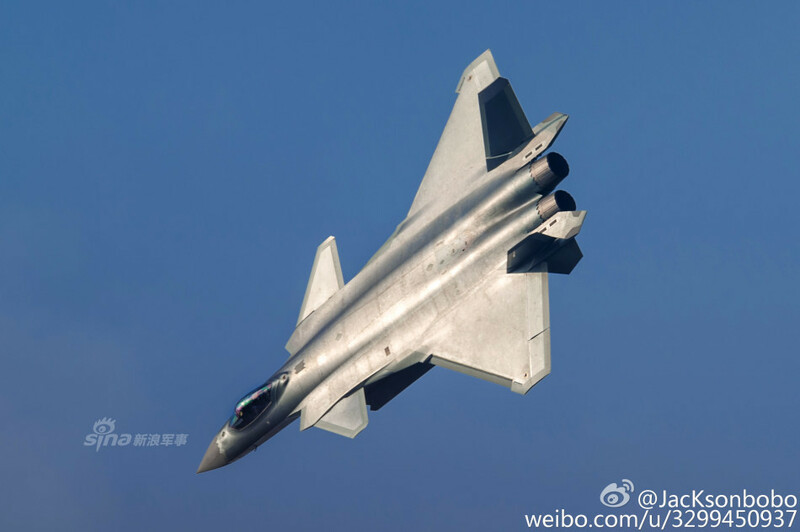 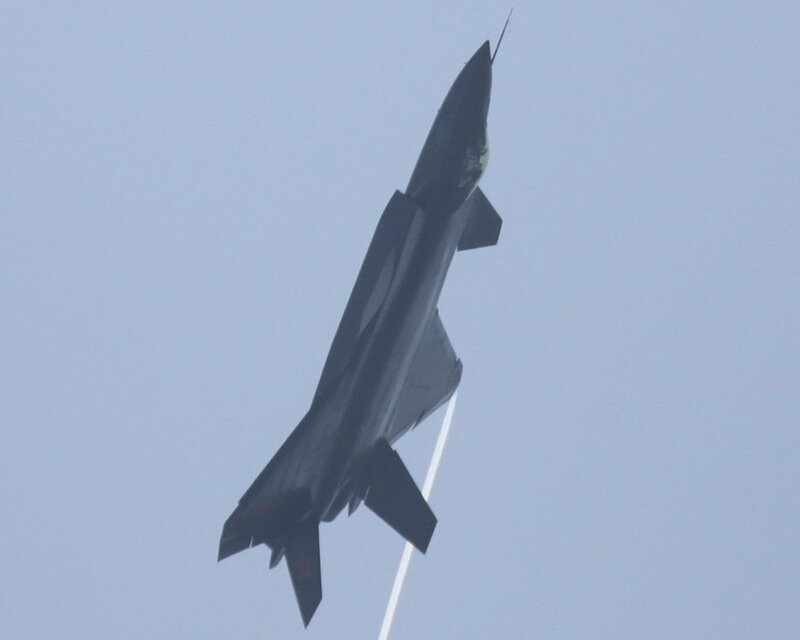 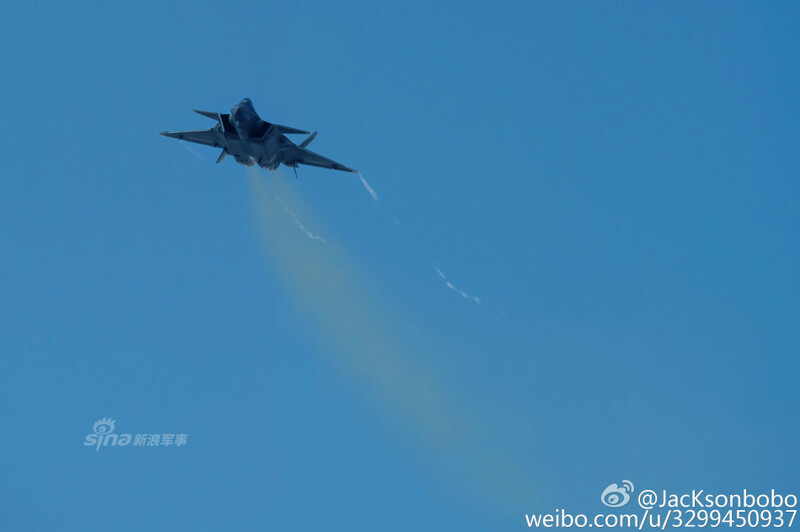 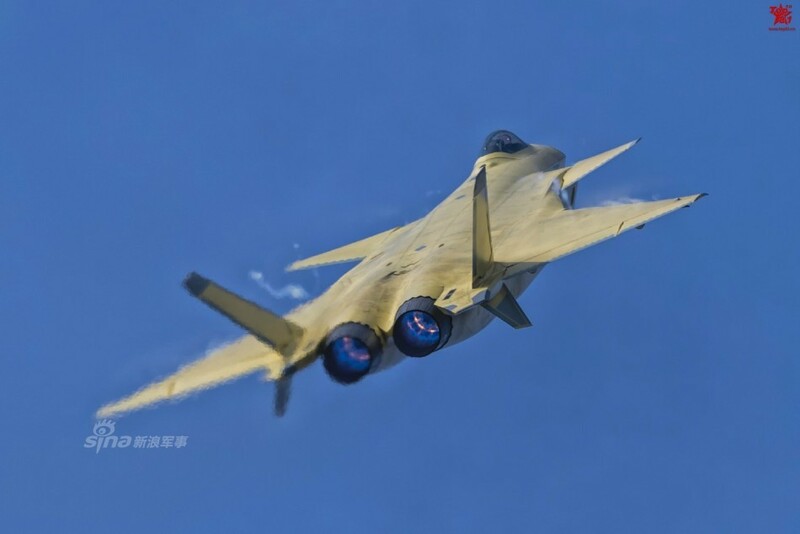 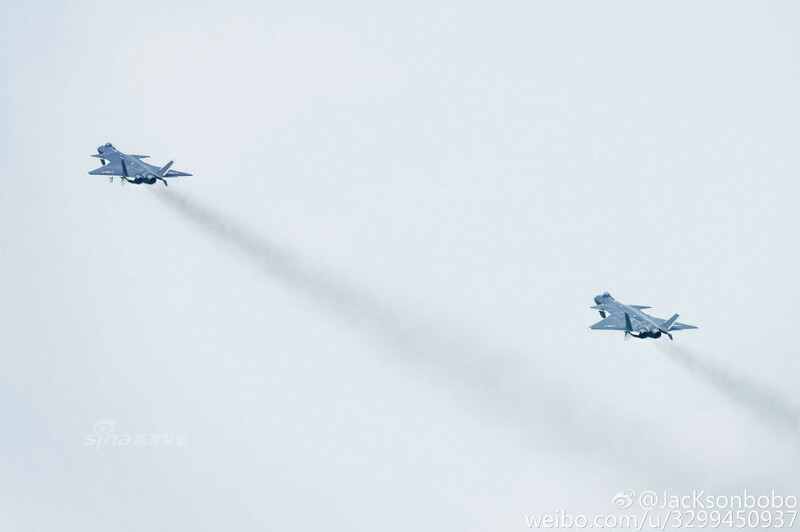 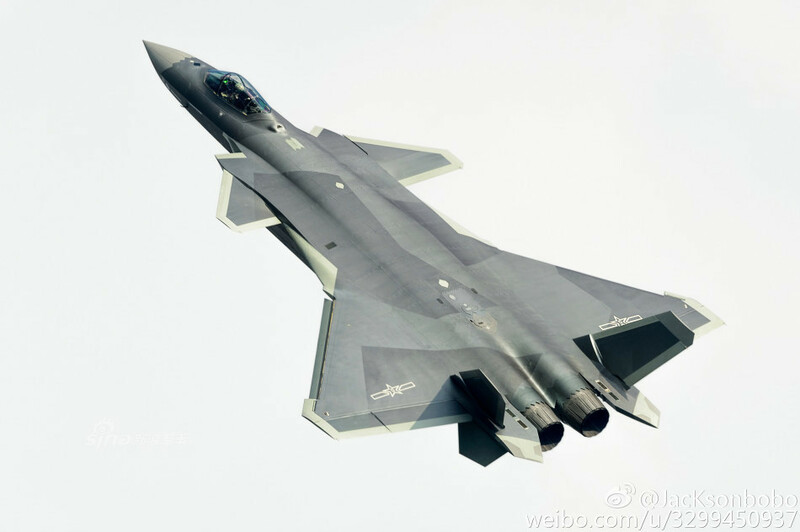 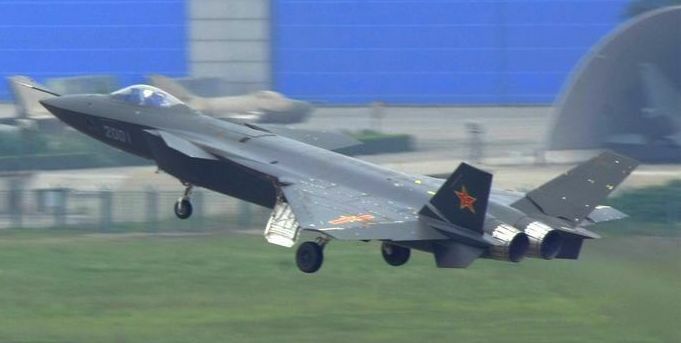 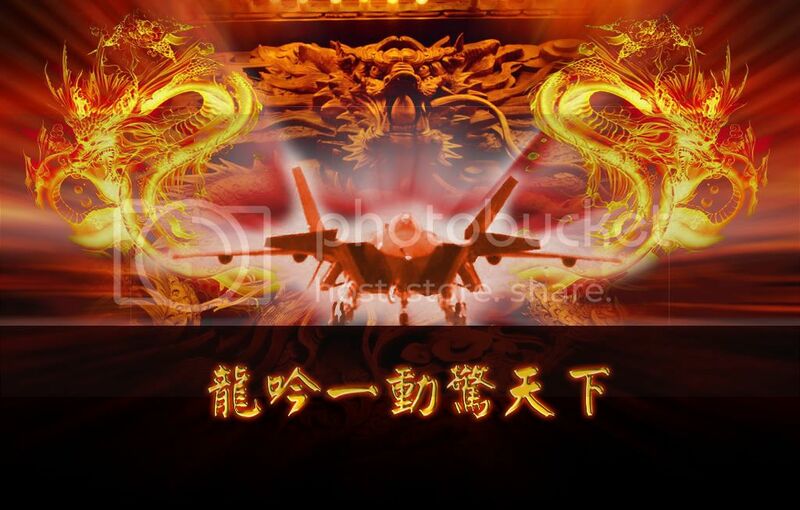 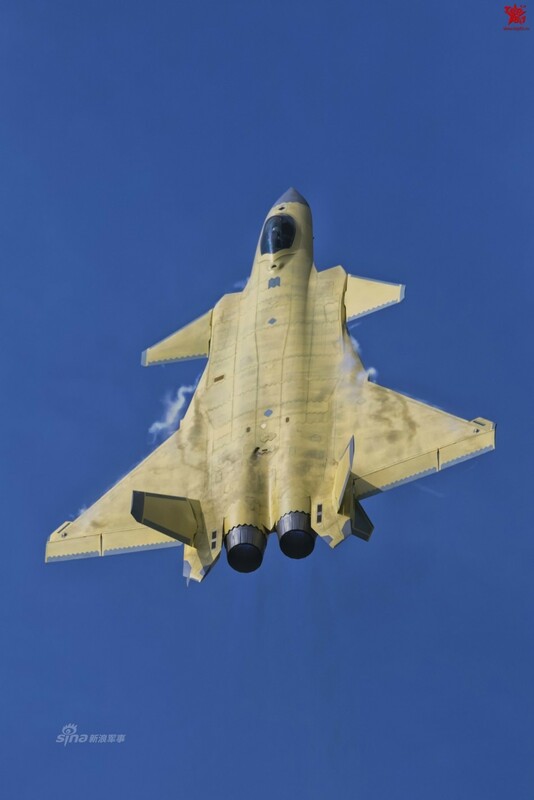 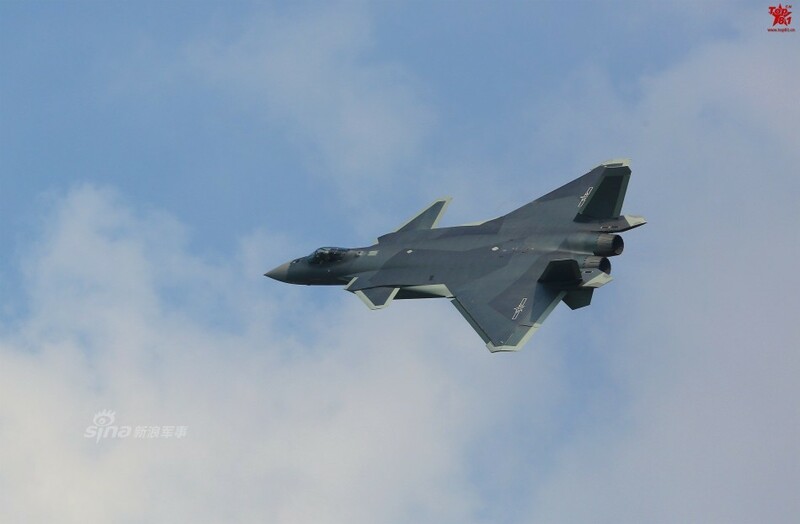 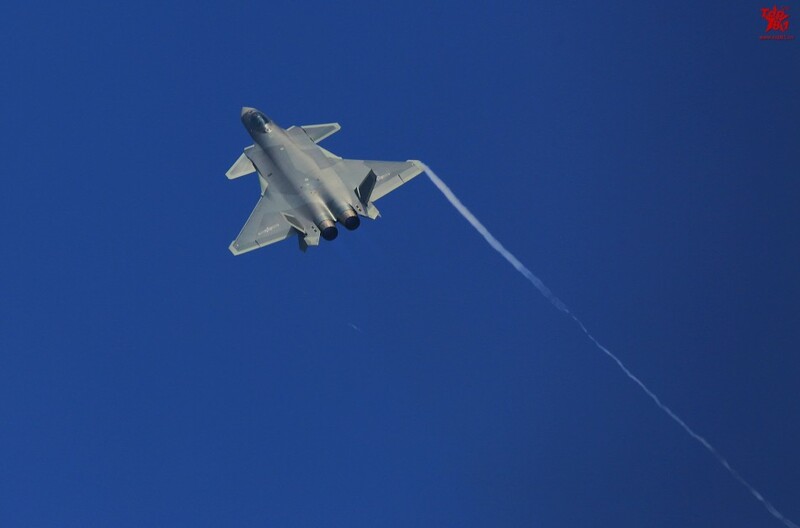 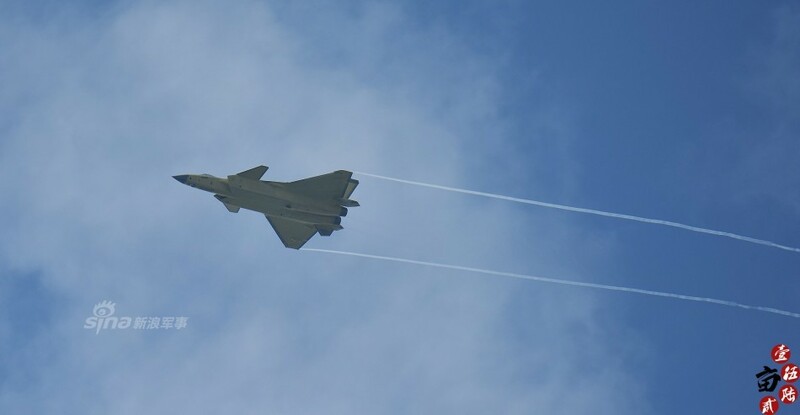 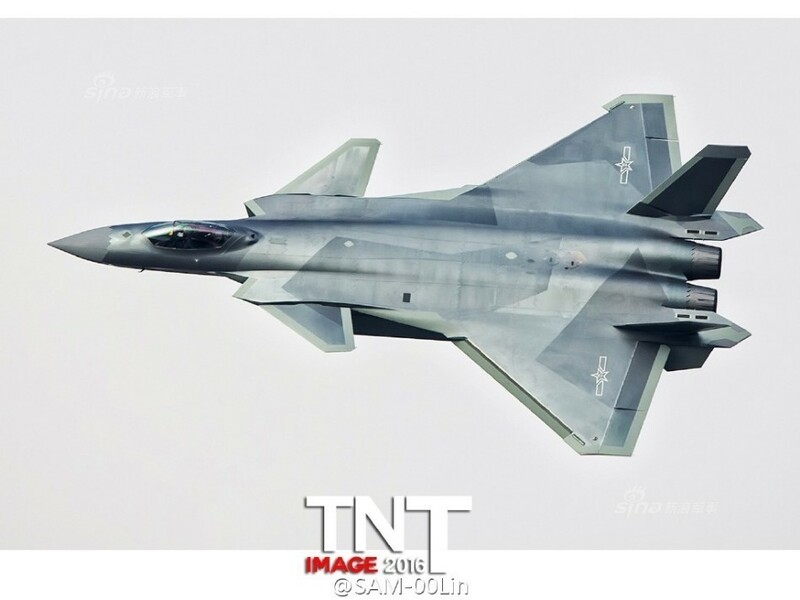 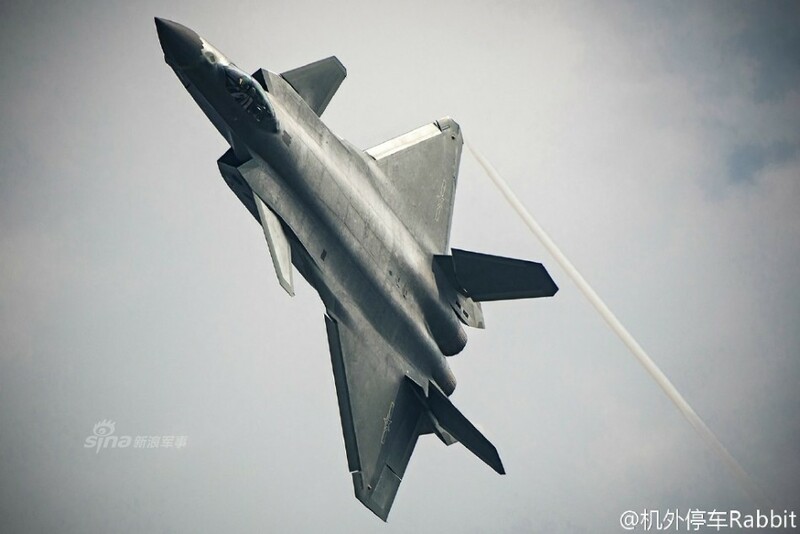 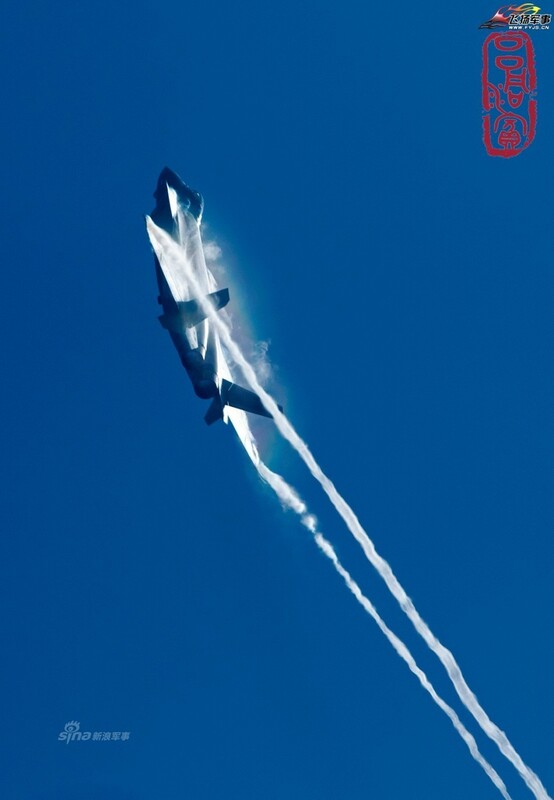 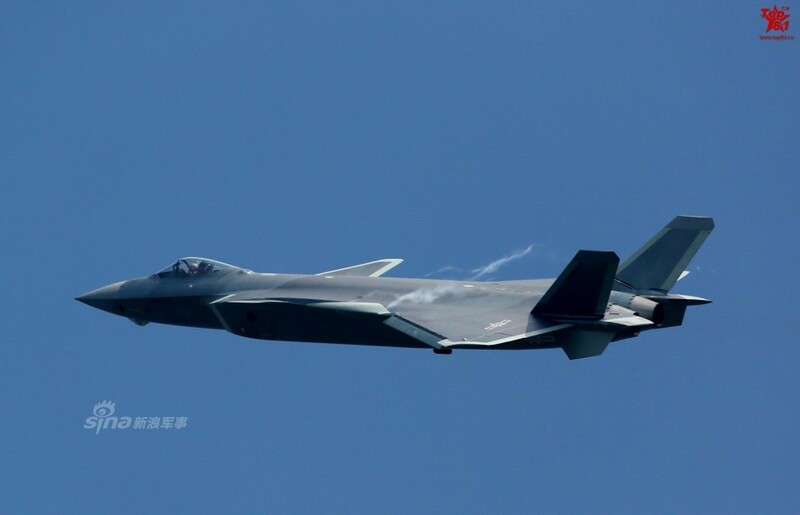 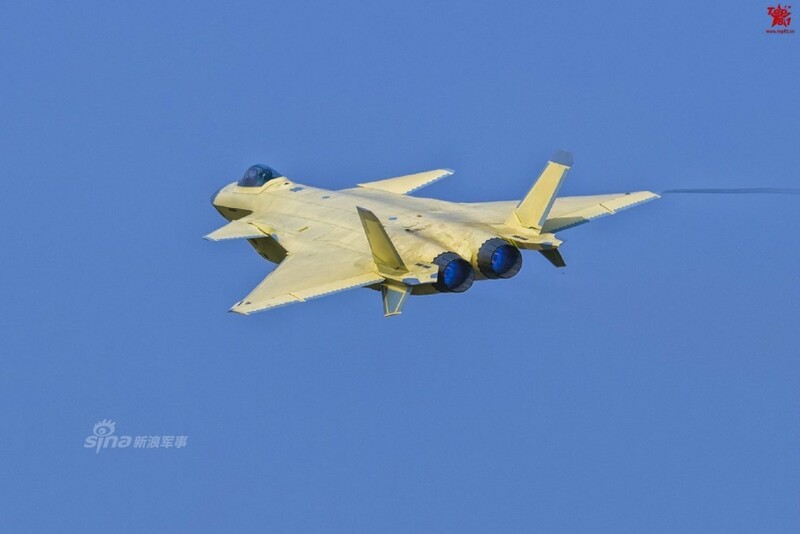 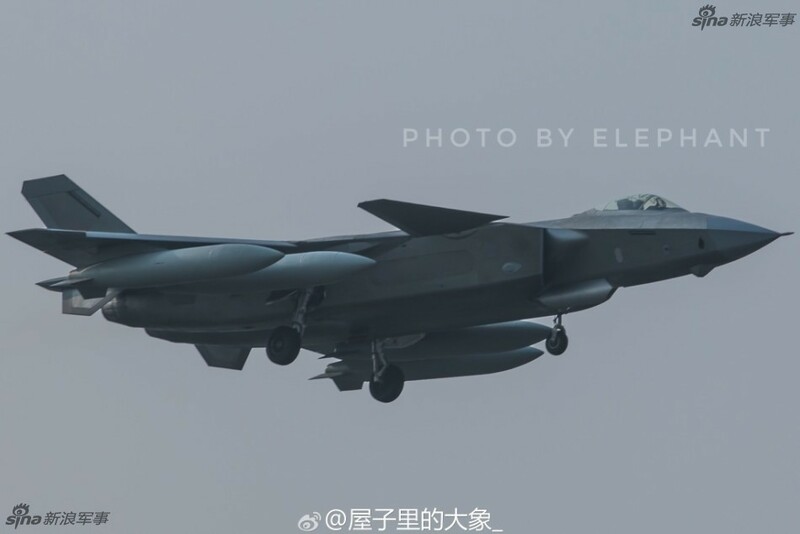 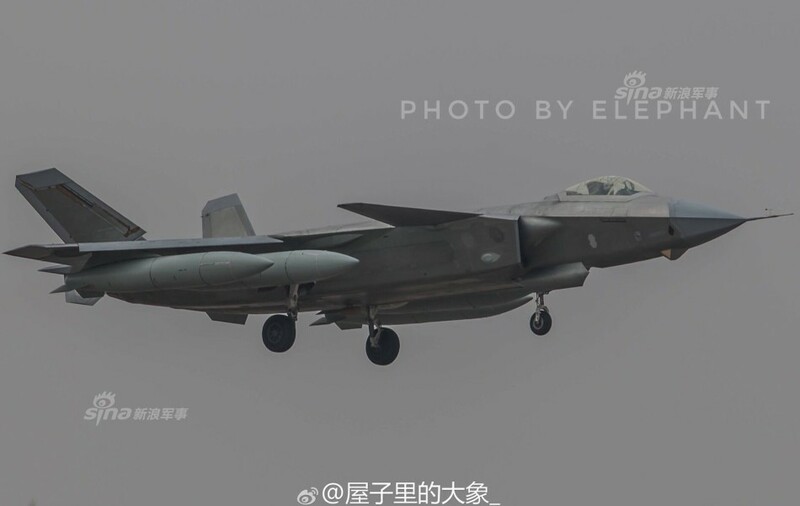 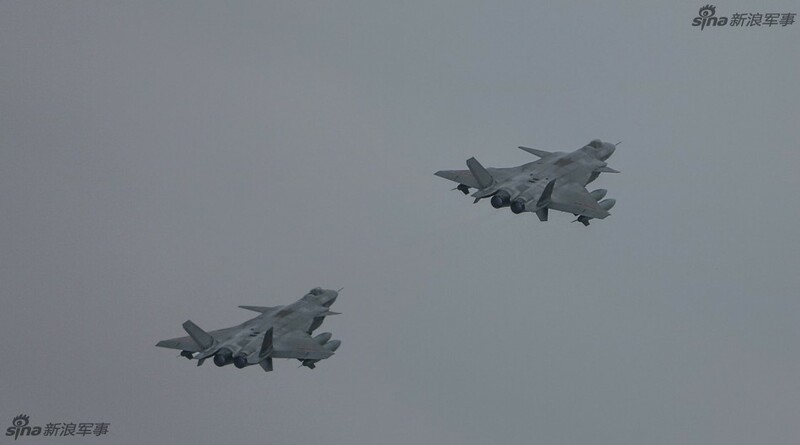 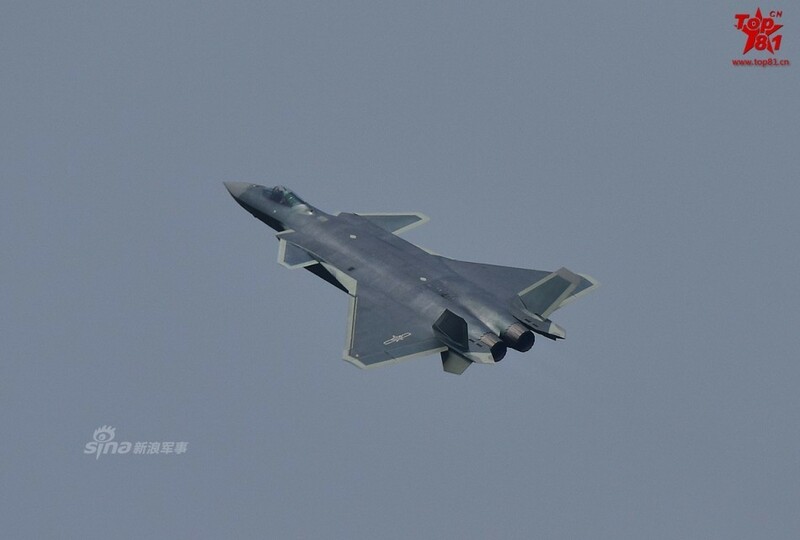 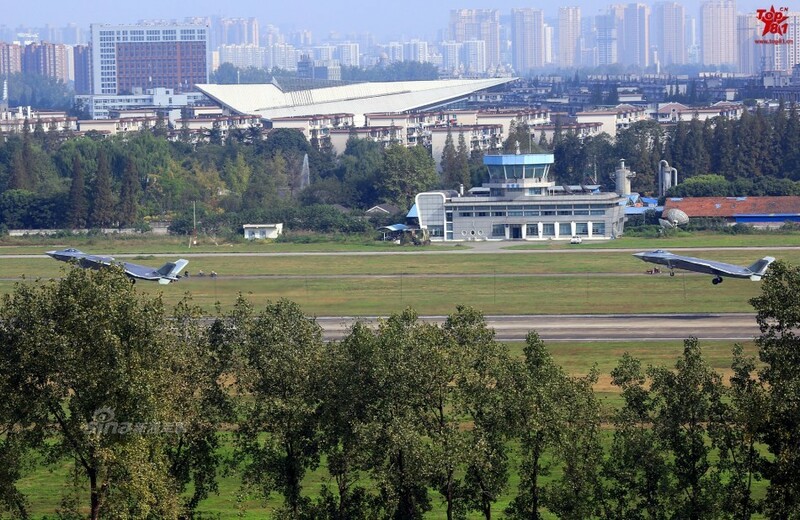 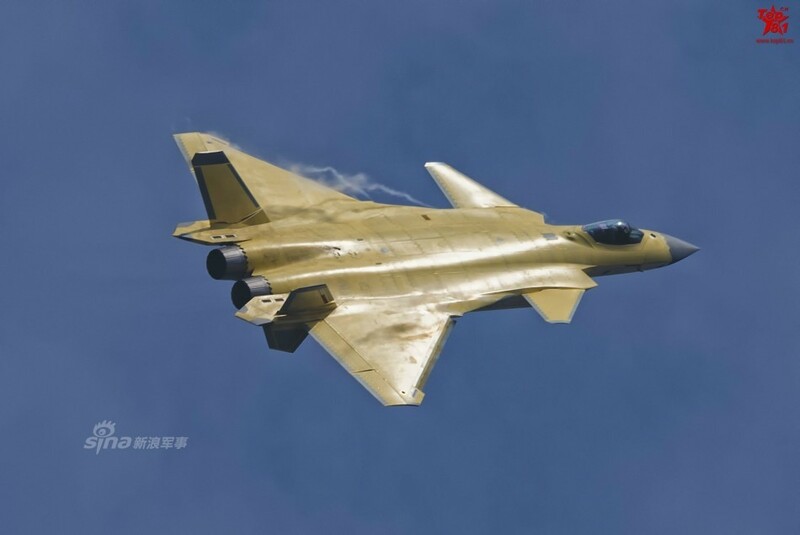 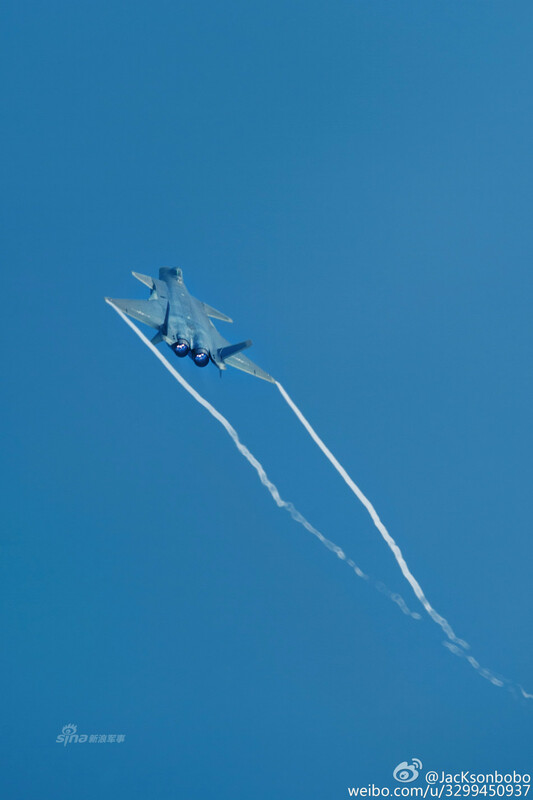 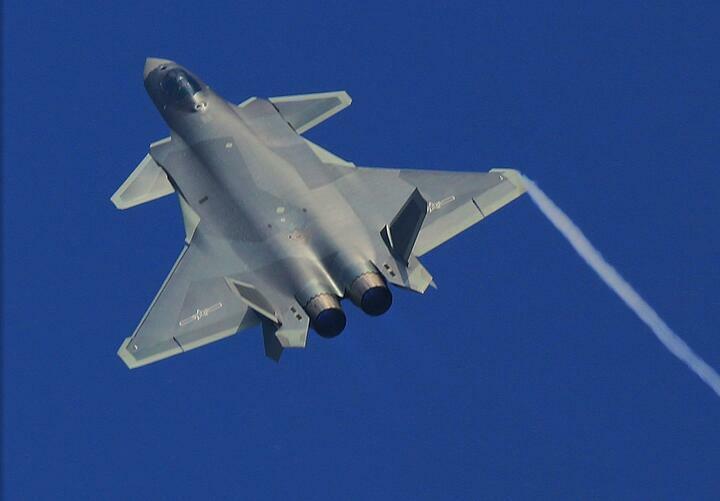 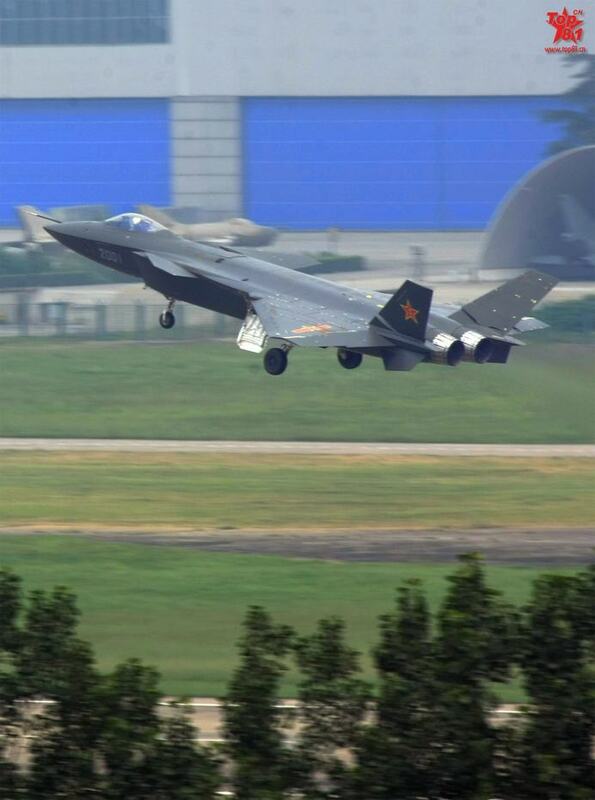 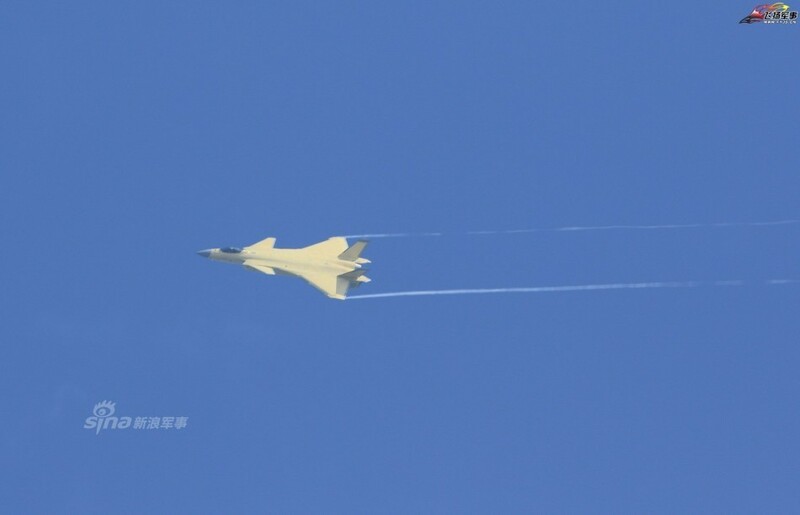 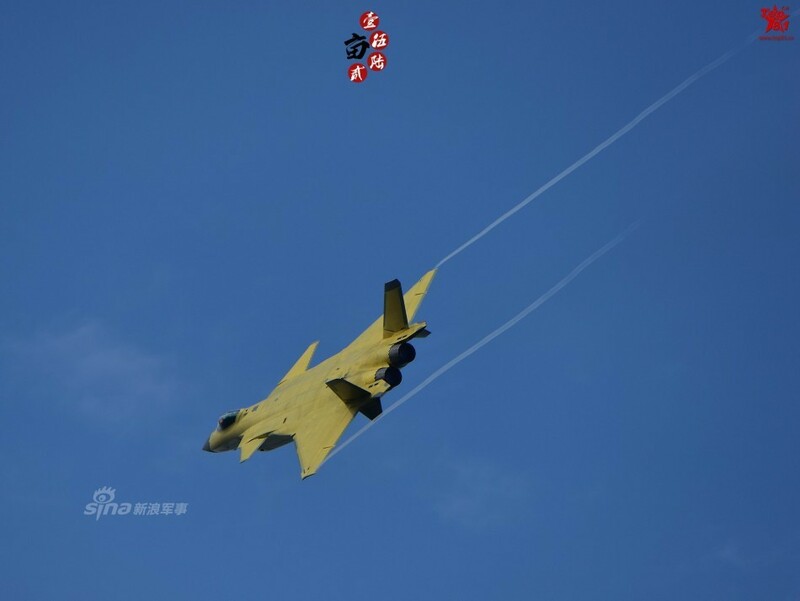 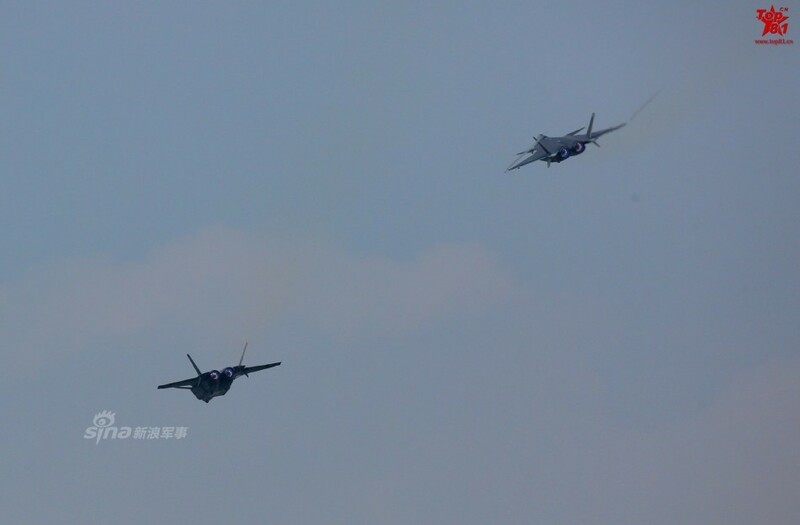 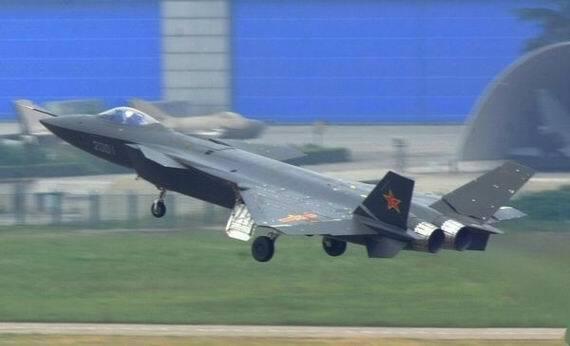 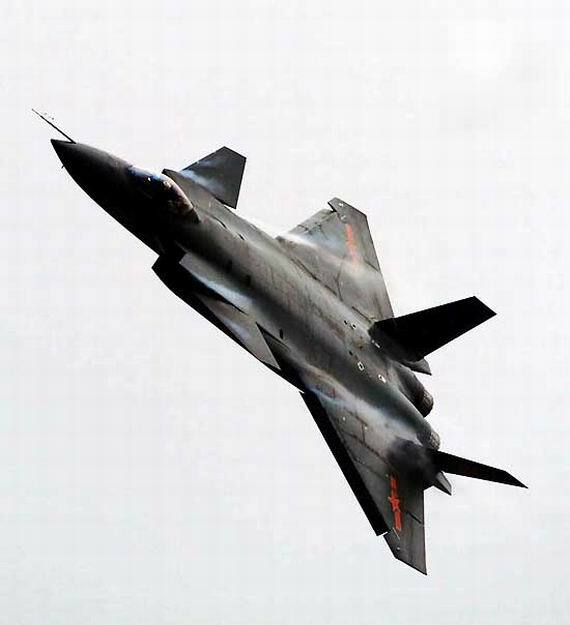 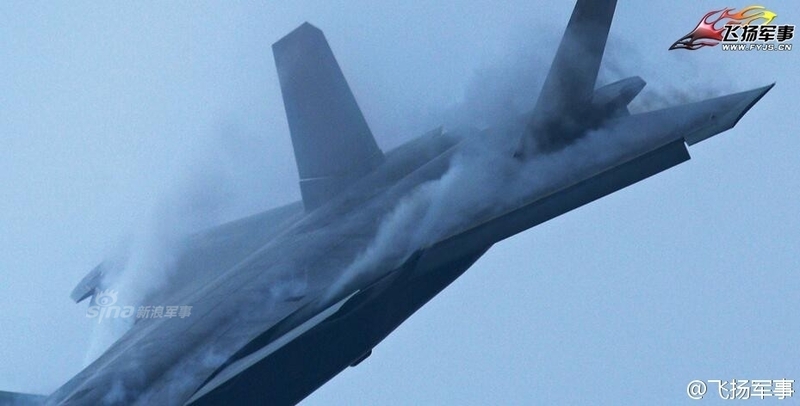 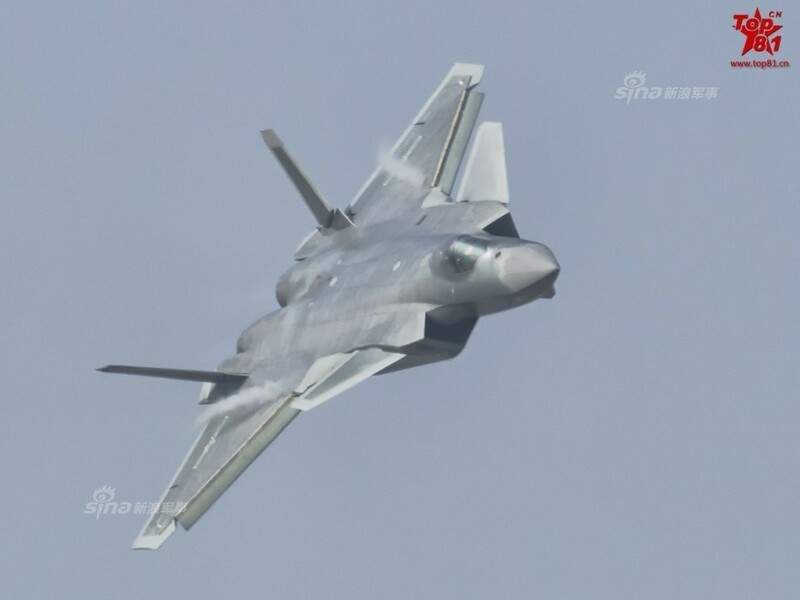 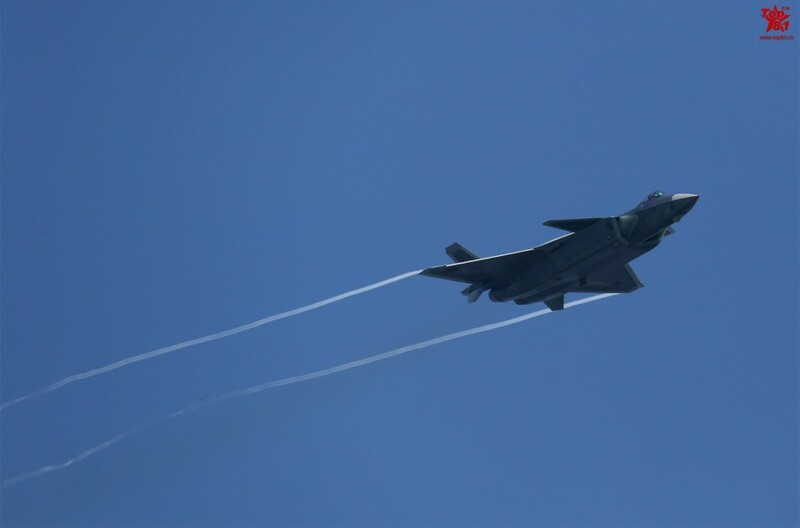 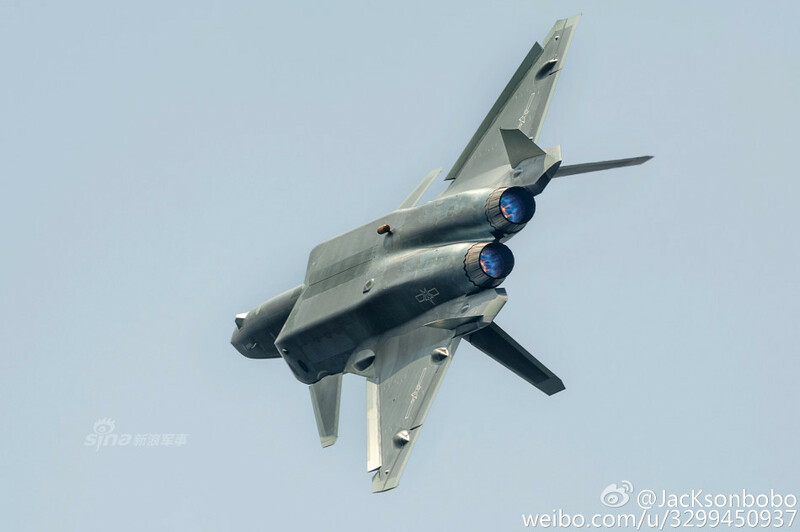 13 Comments on "[J-20] 中国 J-20 隐形战斗机"
Chinas first known stealth aircraft just emerged from a secret development program and was undergoing high-speed taxi tests late last week at Chengdu Aircraft Design Institutes airfield. 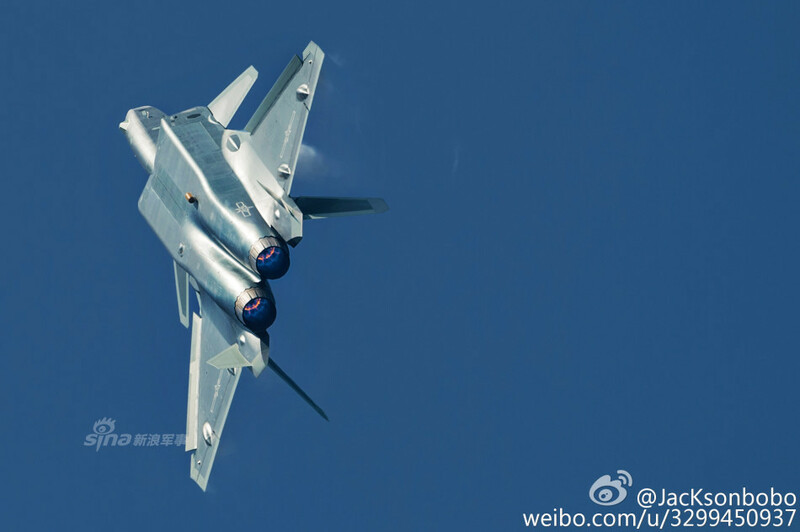 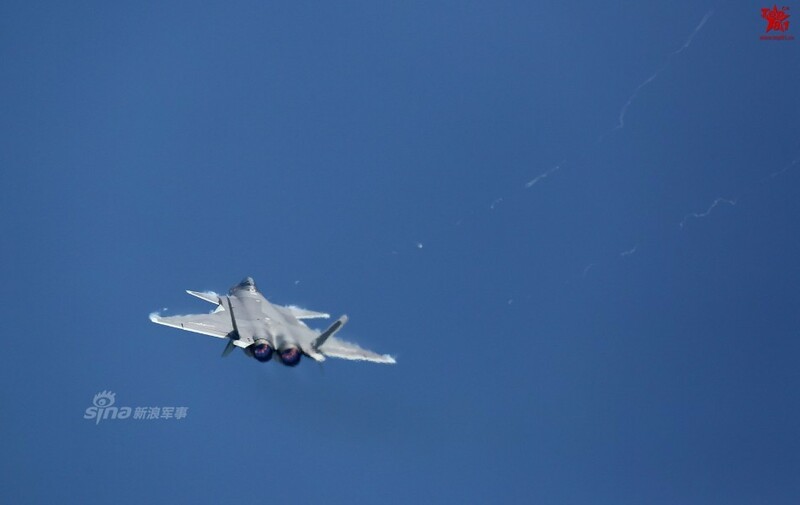 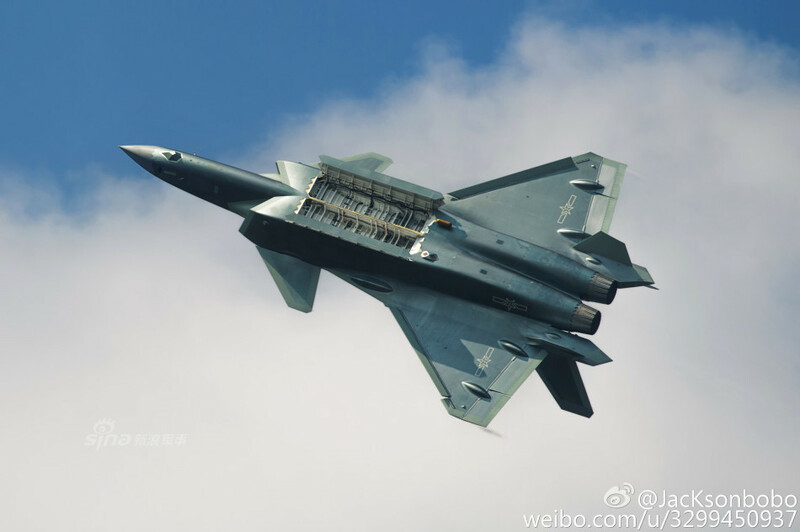 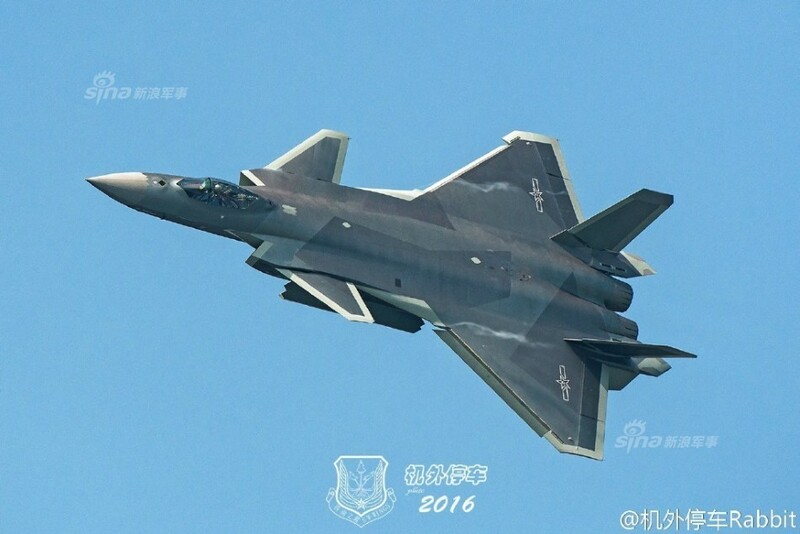 Said to be designated J-20, it is larger than most observers expectedpointing to long range and heavy weapon loads. 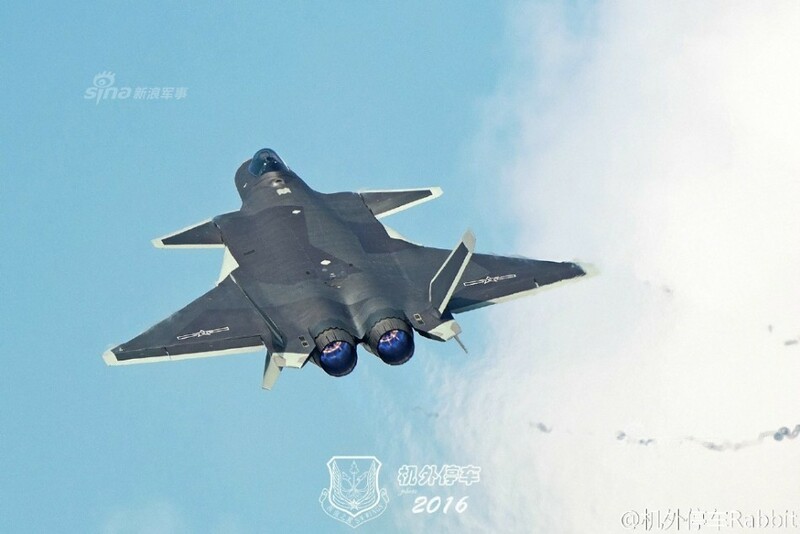 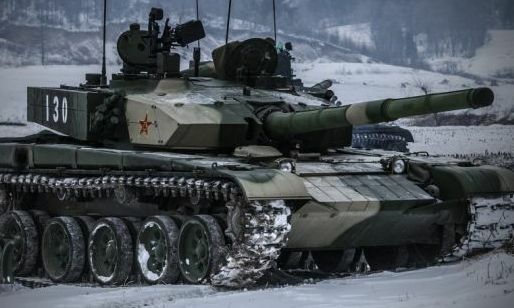 J-20, how much does one cost? 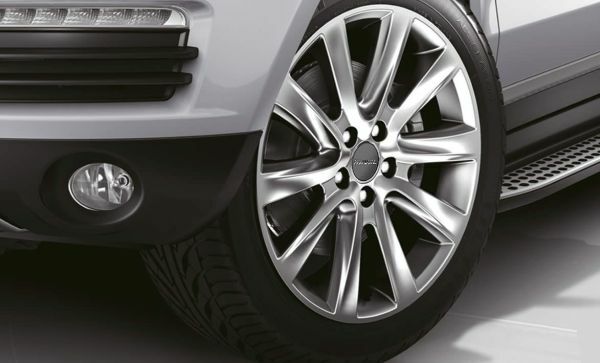 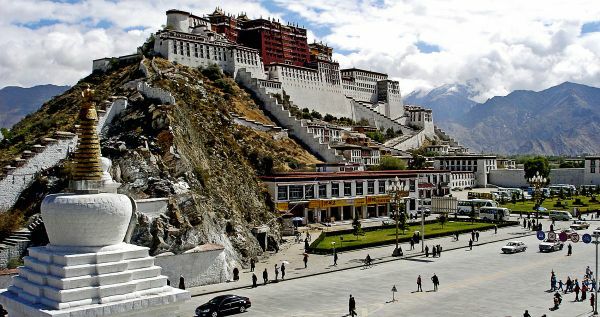 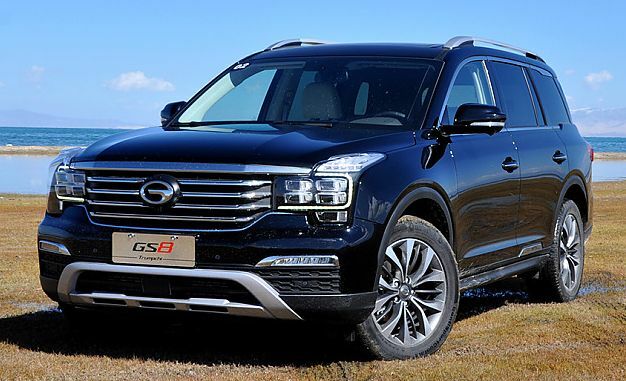 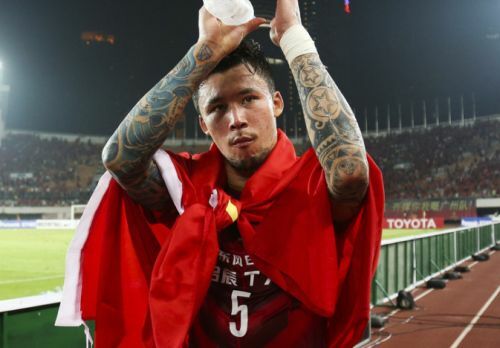 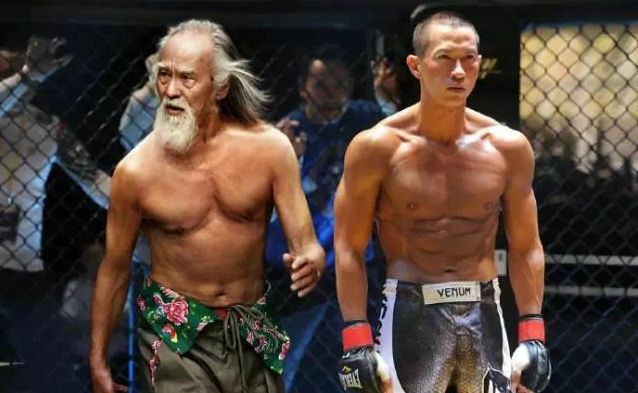 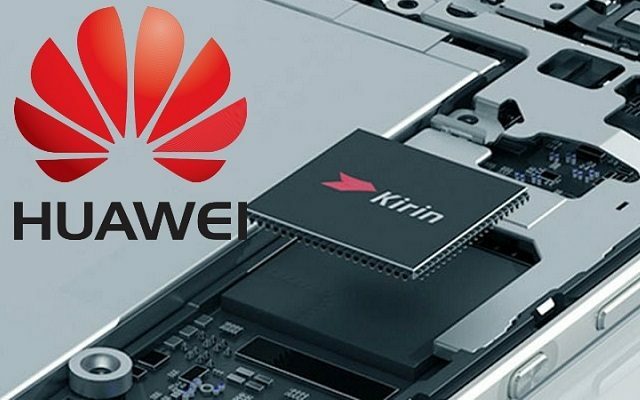 Guess over 120 million USD.